He is an eminent faculty of Electrical Department. He has done Bachelor of Engineering form MANIT & M.Tech also from MANIT, Bhopal. He has wide experience of 20 years in the feld of Academic and Industry. He has worked with Multi National Companies like Daewoo and Honda. He is an eminent faculty of Computer Application Department & also handling responsibilities of Training & Placement as AGM. 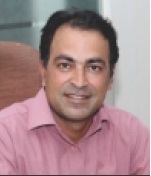 He has wide experience of 21 years in feld of Industrial relation building, Entrepreneurship Development & Patents. 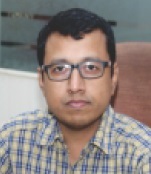 He has worked with State Technical University RGTU, DST-GOI, deptt. of Industries of the state and also reputed engineering colleges of the state . 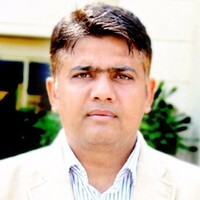 Dr. Abhishek Bhatt is an experienced researcher with a demonstrated history of working in the Higher Education Industry. Skilled in MATLAB, Wireless Communication Systems, Image Segmentation, Image Analysis & Algorithms. Strong research professional with a Doctor of Philosophy (Ph.D.) from IIT Roorkee focused in Satellite/Digital Image Processing. He has vast experience not only in Academics but also in Corporate liasoning and Placement related activities. Head-Training & Development English language and Personality development Commerce graduate with a corporate experience of 7 years and training experience of 18 years. Has trained more than 30,000 students till date for CAT and other aptitude exams. Worked for : Professional Tutorials, T.I.M.E. and Career Launcher. 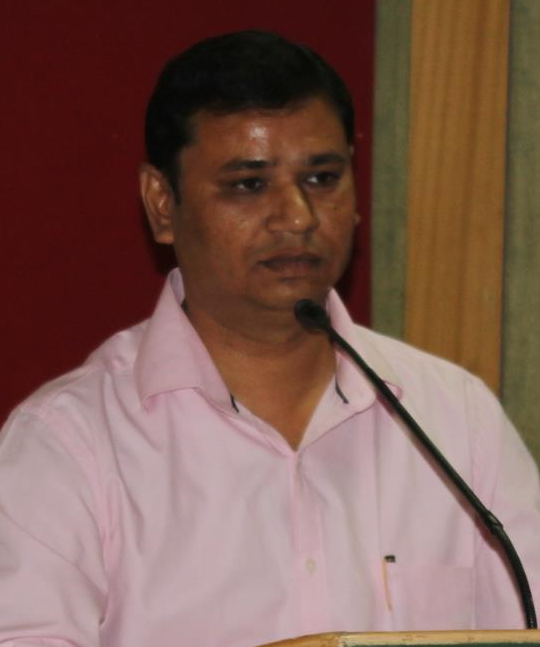 Area :Quantitative aptitude, Data Interpretation and Reasoning Bachelor of Engineering from SATI Vidisha (1998) with 17 years of teaching experience.Has trained more than 30,000 students till date for CAT and other aptitude exams.